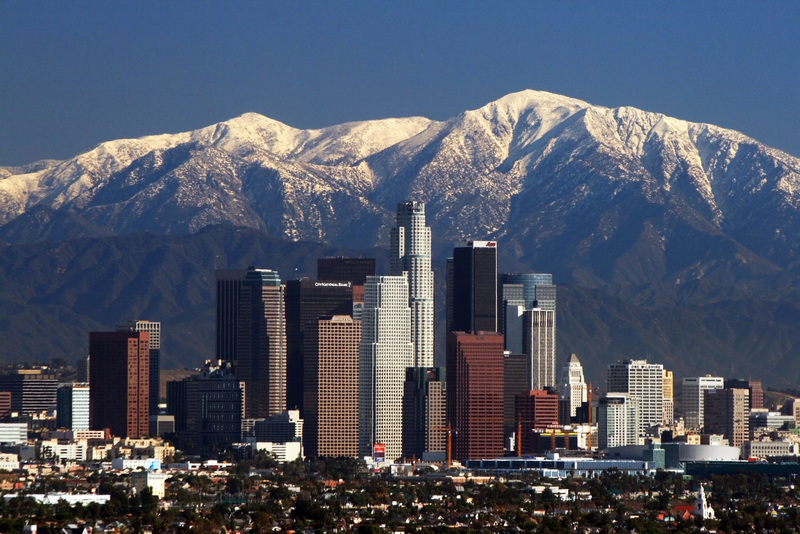 Los Angeles is the biggest city in California and the second in the U.S, when including its whole county. 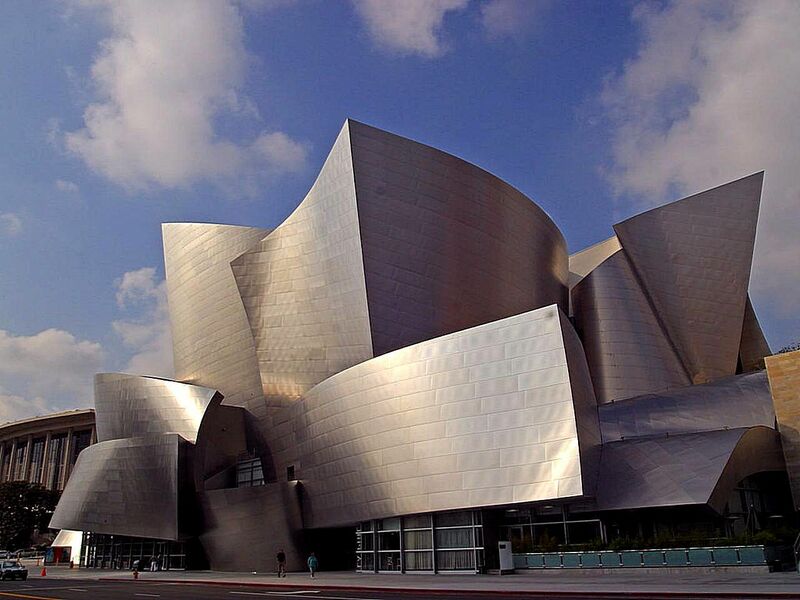 This world-city region shelters many big companies’ headquarters and most of U.S (cinema) studios. 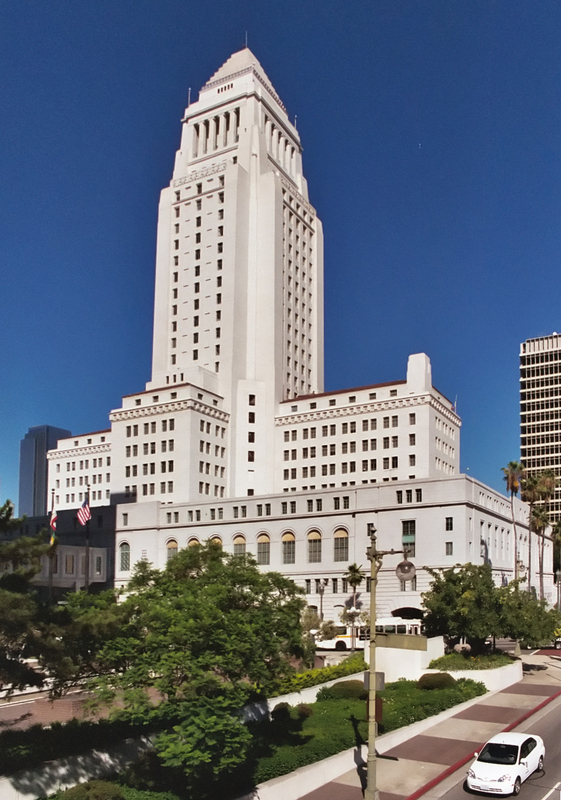 As a consequence, many business travelers come to L.A.
Los Angeles is also a major hub for aerial transportation with many airports: Los-Angeles International Airport (LAX), LA/Ontario International Airport, Bob Hope airport, Long Beach Airport, John Wayne Airport. 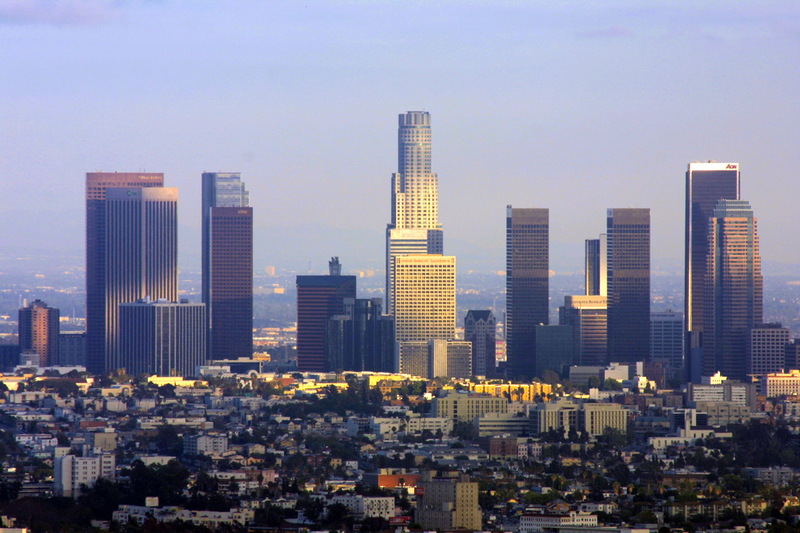 Find the perfect accommodation in Los Angeles (apartment, serviced apartment, villa) for your next business trip. CALIFORNIA GIFT SHOW 2019 - See the World Only in L.A.